We regularly create bespoke live shows according to client briefs but also work with original African bands/choirs/marimba, Jazz bands large & small, solo Acoustic guitarists, Violin trios (electric & classic), Folk bands, Cover bands, etc. 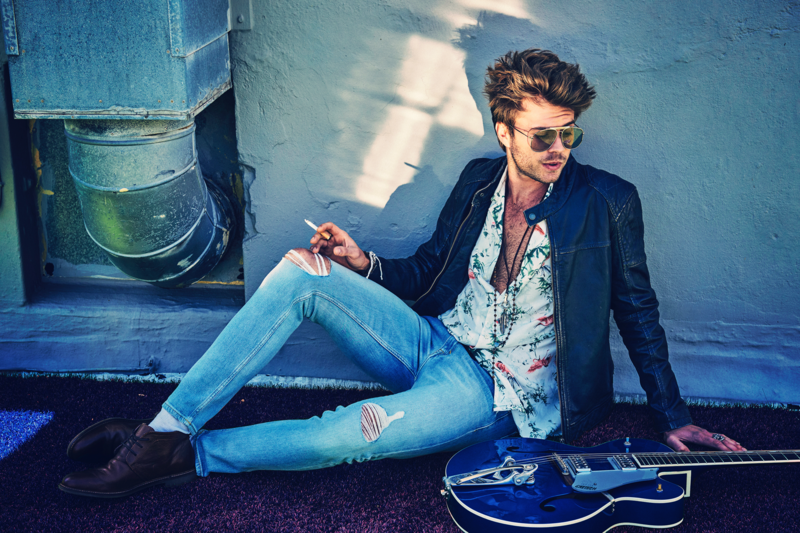 South Africa has an immense selection of world-class performing artists, & we have worked with the best, let us help you choose a reliable band that suits your budget & brief perfectly. Below is a short list of profiled bands, we do however work with the best in the industry, let us know what you are looking for or even better arrange a meeting to discuss the brief in more detail. 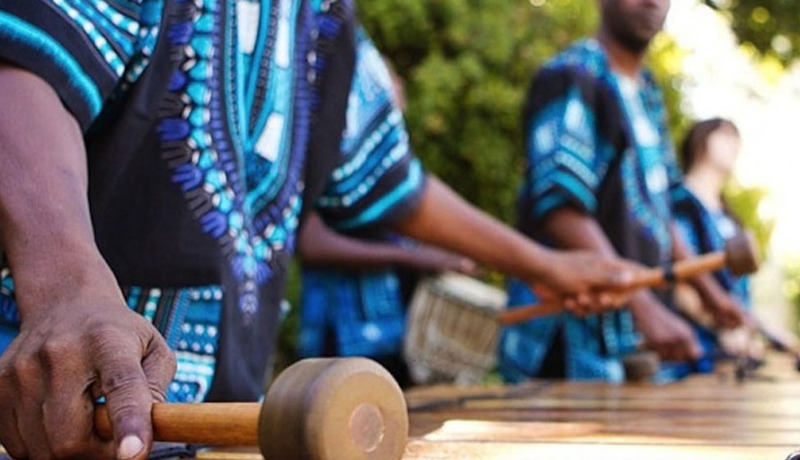 Combining live and authentic African instruments with a DJ whose sound is distinctly native to the continent, Incredible Afro is the perfect accompaniment to cocktail hour at weddings and private functions, with a distinct and organic sound that is sure to enthrall both local and international guests alike. 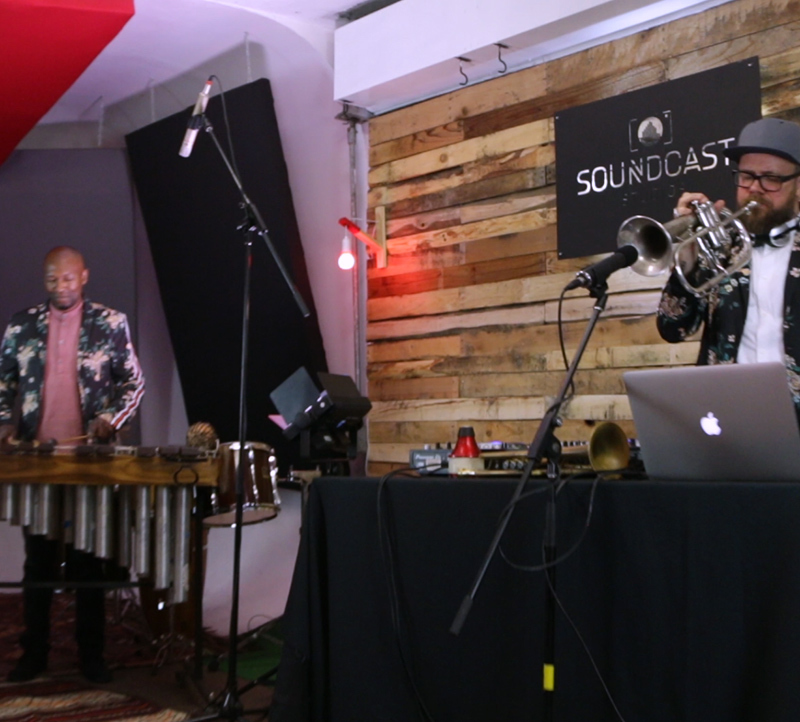 Celebrating the rich musical tapestry of Africa, Incredible Afro is the partnership of Lee Thomson on trumpet, flugelhorn and decks and Bongani Sotshononda on marimba and percussion. Delivering a sense of happiness and dance. 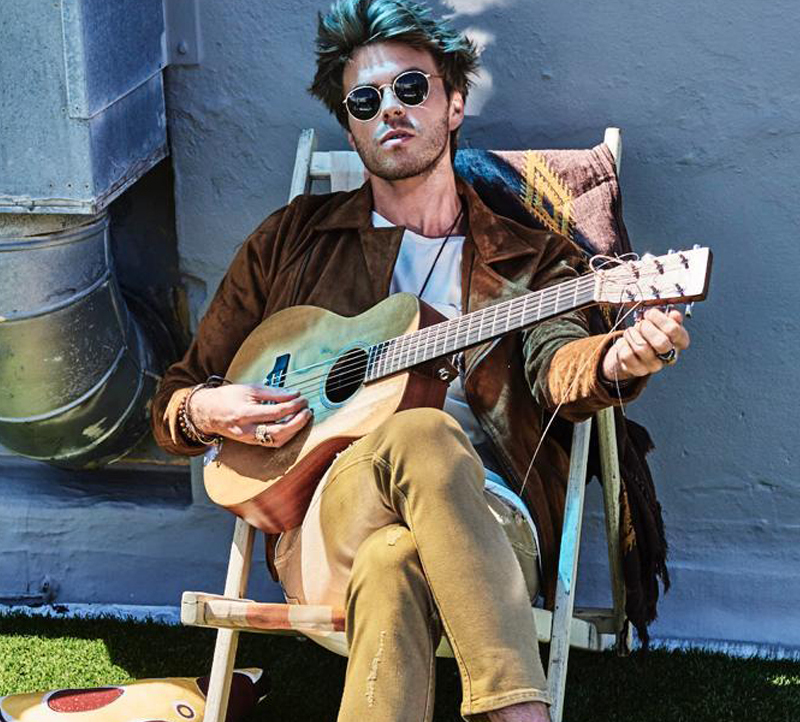 Gerry liberty is a Cape Town based singer songwriter playing an eclectic mix of Blues, Soul and Pop. His captivating performances transport audiences back in time as Liberty blends the new school/old school with creativity and musicianship. Gerry Liberty is as good as it gets, strumming his guitar with fierce whilst singing his way deep into the heart of the listeners. This acoustic solo cover artist is ideal for pre-drinks / cockatils / canapes / dinner lounge set. A fresh and exciting take on the wedding band, this group has been carefully curated to ensure they bring the house down at any wedding or event they play at. Comprising of eight incredibly talented musicians, the members create a cacophony of classics through keyboards, bass, percussion, saxophone, and four expert vocalists. Versatile, fun and upbeat, this unpretentious cover band is capable of covering songs across a broad spectrum from classic right up to contemporary pop. 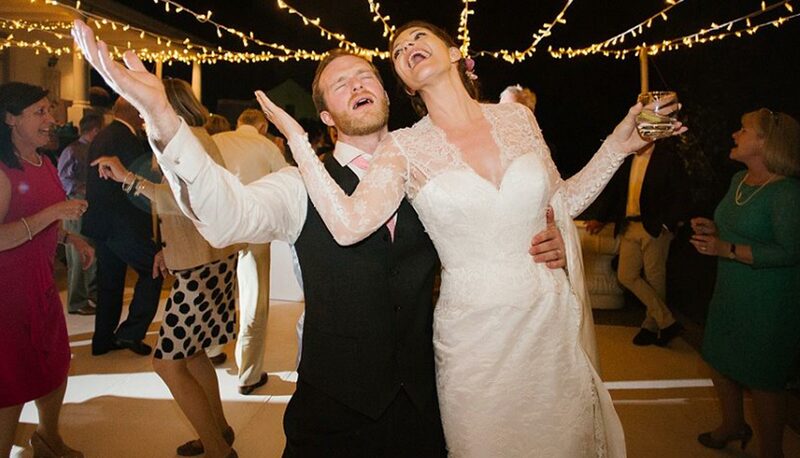 Having worked together for years, their effortlessness on stage translates onto any dance floor with an infectious energy. Laid back and sultry dinner sets also fall into their capabilities. Years of experience combined, personified. 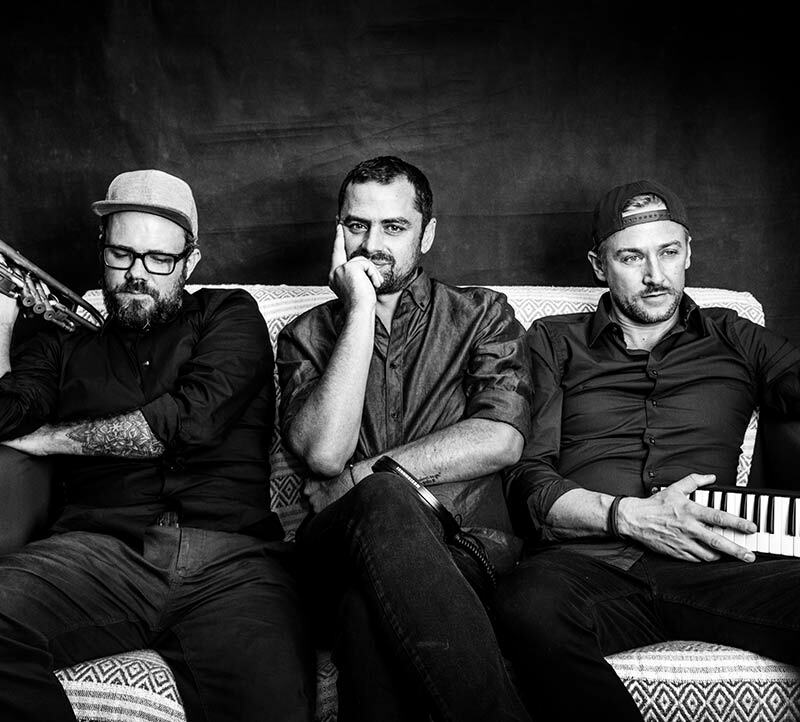 Valve State is the brainchild of Richard Marshall, Lee Thomson and Jason Reolon, three of Cape Town’s most respected and dynamic musical minds. The combination of DJ and jazz musician is refined in what is at once an engaging, sophisticated and extremely pleasant to listen to. 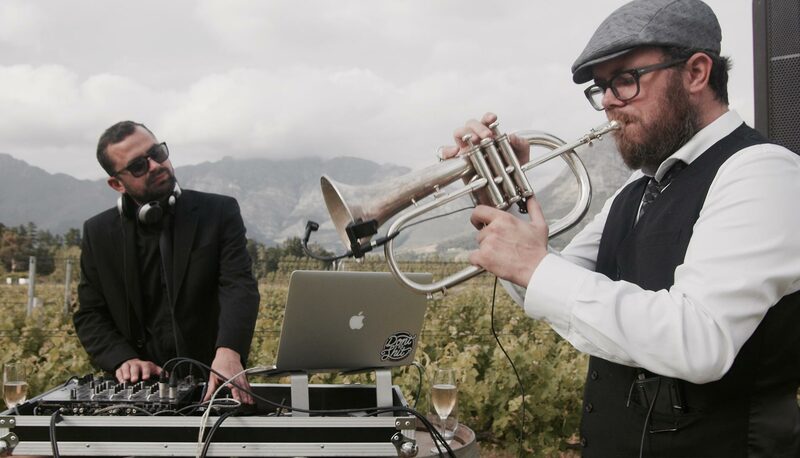 Through a combination of carefully curated and crafted DJ sets with keyboards and trumpet, the trio has refined the art of blending live, improvised jazz with modern electronic music. Their abilities have seen them seduce crowds as varied as a handful of people at weddings right up to a five thousand-strong crowd opening for Morcheeba at Kirstenbosch Gardens. If you care for that musical kind of music you’re in good company – Valve State take their craft seriously with refined integrity. Passion Project is a DJ and live instrument combination act with a melodic downtempo lounge & bar groove, this love affair between digital DJ & live saxophone sets the mood for a sophisticated sun-downer drinks vibe like none other, you have to feel it to believe it. 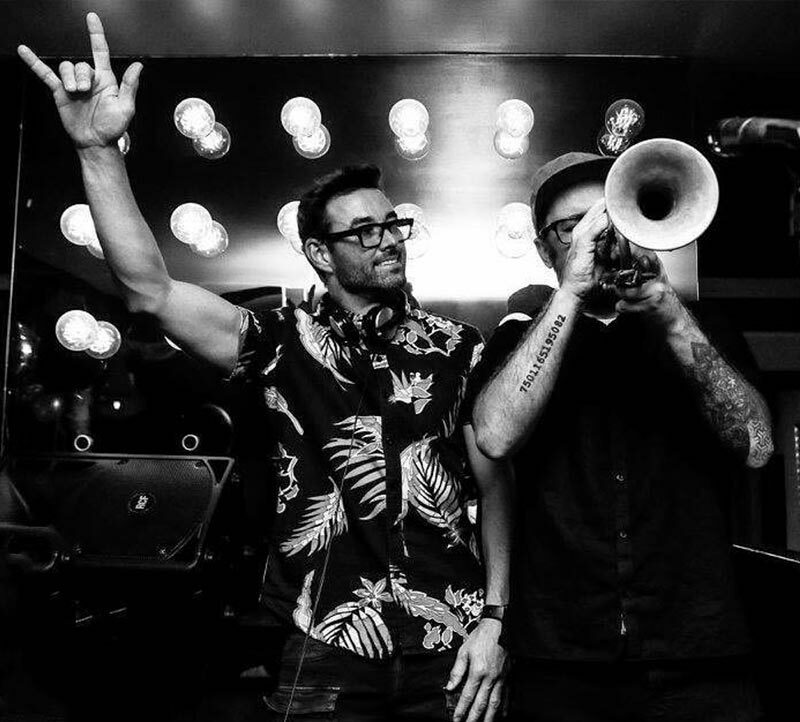 DJ West on the decks & Jamie Faull on sax is a killer combination featuring two of South Africa’s most in demand live performing artists. Do you have a specific band or act in mind? Send us your brief or arrange a meeting with one of our expert entertainment consultants to get you the perfect act for your needs. We work with a wide range of culturally diverse bands & will do our best to hit your mark. African bands/choirs, Marimba combo acts, Jazz bands large & small, solo Acoustic guitarists, Violin trios (electric & classic), Folk bands, Cover bands, etc. South Africa has an immense selection of world-class performing artists, & we have worked with the best, let us help you choose a reliable band that suits your budget & brief perfectly.